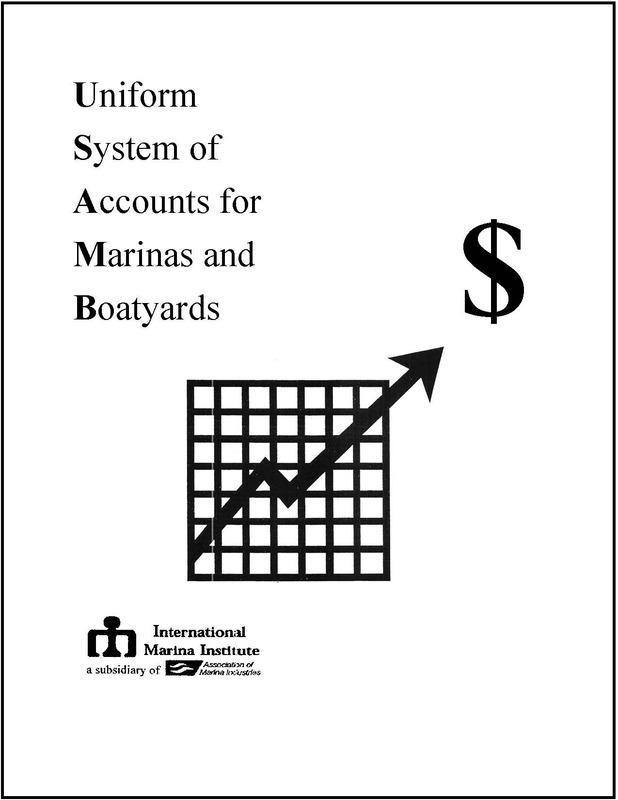 Provides standard financial organization and account structure for marinas and boatyards. Its purpose is to provide a mechanism to achieve comparable financial information throughout the industry, whereby owners, operators, investors and lenders can improve, value and compare operations of these facilities. 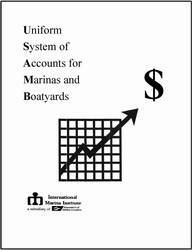 The emphasis on account structure, as defined herein, is not on assigning specific account numbers, but rather on grouping components of the financial statements.